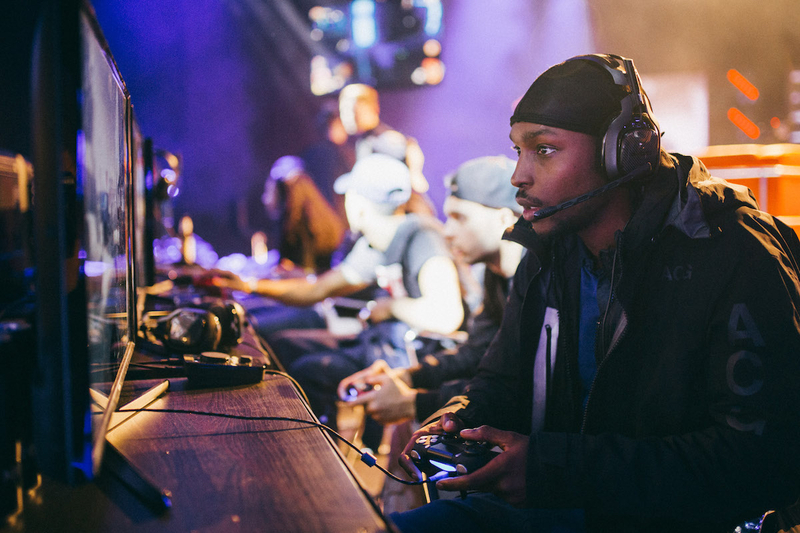 Boy Better Know O2 Takeover Contest..
Want to get access to the private BETA for the new Call of Duty? CLASH are offering fans a first chance to play with a hands-on experience at the BBK Takeover of the O2 Arena on the 27th August 2017. 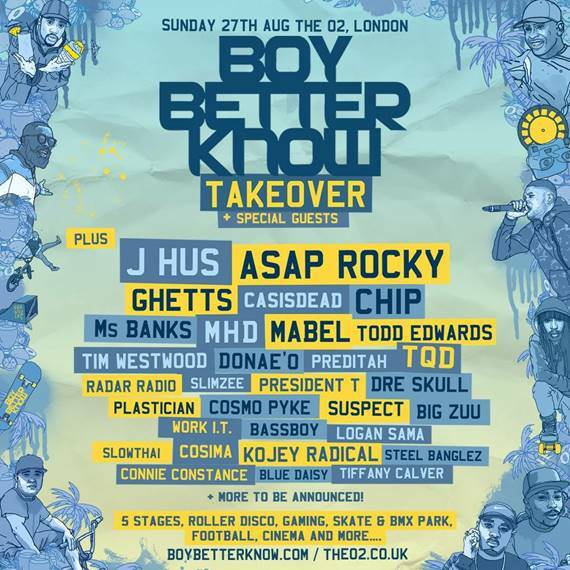 With performances from A$AP Rocky, J HUS, and the full BBK gang in tow this is a very special chance to see Grime takeover the O2 Arena. 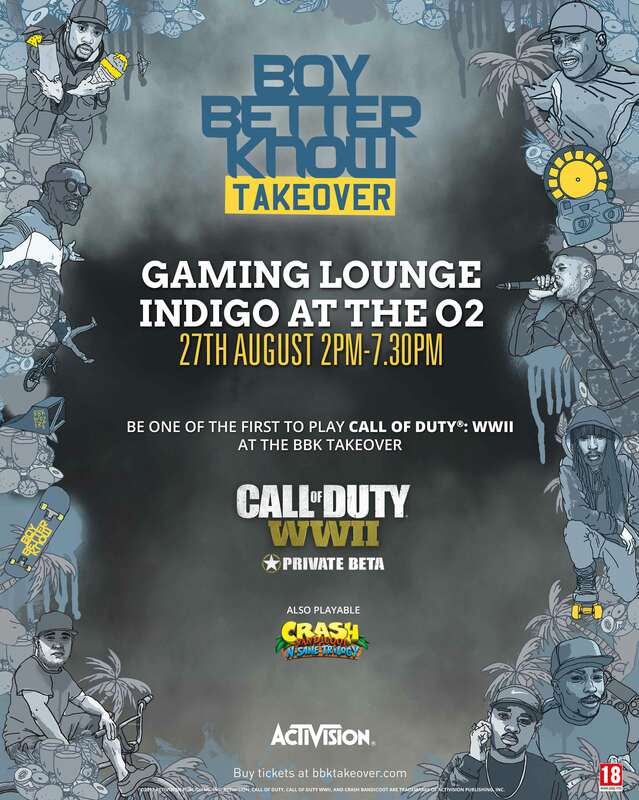 Not only will you get to see the full BBK crew in residence but The Activision gaming lounge at the O2 will offer attendees the chance to play Call of Duty: World War II against some special grime guests. To further whet your appetite the multi-venue event will feature five-a-side football, music from the hottest artists around, skateboarding, film, & food.